First of all, there's a measure of truth to this. It's true that a sense of living with threats in the background concentrates the mind on the small pleasures, the good stuff. And Wen also notes a study in the Journal of the American Medical Association indicating that Israelis — who are more toughened by bad stuff — "recover from post-traumatic stress disorder (PTSD) more quickly than people of other Western nations." But beyond this limited measure of truth, Wen's description verges on caricature. I've never known an Israeli in normal circumstances who wakes up every morning thinking the day could be his or her last. If one wants to understand why Israelis score high on happiness, "I could be dead any minute so I might as well enjoy myself" won't get you very far. Wen, an Asian-American from San Francisco currently living in Tel Aviv, acknowledges being "a non-Jew who doesn't identify with the historic narrative of persecution; a non-Israeli who is unaccustomed to living under the threat of war; and an American that has come to 'expect more and pay less.'..." In other words, while it's nice that she wants to try living with us, she's not in a great position to understand a lot about the country. Even that phrase "the historic narrative of persecution" doesn't sit well; while such a narrative exists in the Jewish ethos, so do a lot of other, more positive themes that hold more promise when it comes to answering the question Wen raises. As David P. Goldman recently discussed, the demographic situation of the Israeli Jewish population is little less than a miracle. The birthrate stands at 3.0 children per woman — by far the highest in the Western world, with the United States coming in a distant second at 2.1. And that figure of 2.1 represents what demographers call "replacement rate"; all other Western countries come in below replacement rate, many of them far below it. Israel's high rate is only partly affected by its ultra-Orthodox population, who feel themselves divinely commanded to "Be fruitful and multiply"; Israel's secular-Jewish birthrate is still a very high 2.6. As Goldman notes, that contrasts with American Jewry, among whom only the Orthodox have high birthrates while all other categories (Conservative, Reform, secular) have low ones. Clearly, something in the Israeli Jewish reality as a whole is fostering this very affirmative attitude toward life. It's not likely to be — as Wen suggests — a constant sense that death is knocking at the door. People who felt that way wouldn't be likely to make a point of having children — both because they'd fear not being around to raise them, and because they'd feel ambivalent and guilty about bringing children into a world that dangerous. Instead, the answer is likely to lie in the general Israeli Jewish culture. As Goldman, again, points out, Jewish themes and practices are widespread in Israel and not only concentrated among the very religious. A study published last year found high percentages believing in God, believing that Jews are the chosen people, and so on. Considerable percentages of the "secular" observe the Sabbath and the kosher laws to varying degrees. The Bible is intensively studied in the "secular" schools. It is a truism that the Jewish religion and ethos are highly affirmative of earthly life and invest it with great significance. Going back to the beginning in the Book of Genesis, God intimately interacts with worldly affairs and makes clear that the Jewish national project in the Land of Israel is endowed with holiness. Feeling that there is a God, that things somehow make sense, that children are a blessing — these are attitudes consonant with a sense of fullness, meaning, and happiness. To concretize this a bit, let's imagine a typical Israeli family gathered for a Friday-night (Sabbath-eve) dinner. All three kids are there, and the parents, and also grandpa and grandma who, though they live in a different part of the country, were able to make it since the country as a whole is quite small. Actually, it wasn't certain that the oldest kid could make it. At nineteen, he's serving in an infantry brigade and has been encamped on the Golan Heights. Amid the tense situation with Syria, he was granted weekend leave only at the last minute. 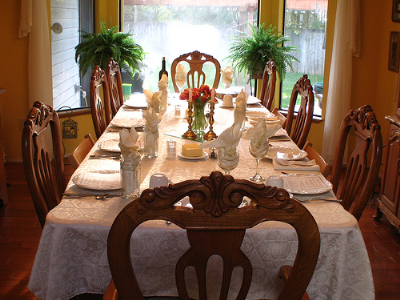 Although the family is secular — they rarely go to synagogue and don't observe Jewish law as the Orthodox do — the father has said the Sabbath-eve blessing over the bread and the wine, and two candles burn in the background as the meal progresses. The subjects of conversation are thoroughly "secular" and ordinary, but the atmosphere isn't. Is there anxiety over the nineteen-year-old son's army duty on the Golan Heights? Of course; in fact, the mother has had trouble sleeping at night. At the same time, there was never any question that he'd serve. Since his early teens he's dreamed of getting into one of the elite units, and would have been painfully disappointed if assigned to a less glamorous force like artillery or combat engineering. Now imagine that tens of thousands of families are simultaneously having Sabbath meals. 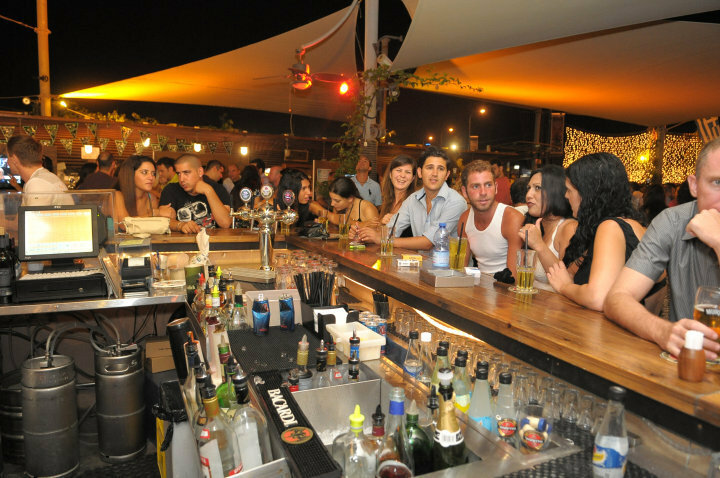 Indeed, for the Israeli Jewish population as a whole, the Sabbath — Friday night and Saturday — is like a weekly holiday. Though practices differ between the Orthodox and the more secular — from hours spent in synagogue to hours spent at the beach or in national parks — the family meal is a near-universal. Does this mean all families are intact? Of course not; divorce rates aren't as high as in other Western countries but not so low either. But even nonintact families are likely to have Friday-night meals, the more so because extended-family members are likely to be more or less in proximity. Now further imagine that, in addition to these weekly events, the calendar is dotted with rather numerous annual holidays — both ancient Jewish and modern Israeli ones. A few of these are somber or mournful — Yom Kippur, Holocaust Remembrance Day, Fallen Soldiers Remembrance Day. Most — Passover, Shavuot, Rosh Hashanah (mostly happy), Sukkot, Chanukah, Purim, Independence Day — are joyous. It's sort of like having a weekly mini-Thanksgiving, plus quite a few full-scale "Thanksgivings" over the course of the year. The point is not just that people get together and have fun, with an emphasis on family cohesion — though this is important. The holidays also embody meanings on a national level — collective memories and purposes that resonate from the ancient Jewish past to the Israeli present and future. In Israel, your chances — though it happens, of course, in individual cases — of feeling empty, adrift, and alienated aren't high. It's not that Israelis feel themselves to be under the shadow of death; it's that they're carried along by the richness of life. Strong family life, religious faith, a sense of being part of a collective endeavor that is worth striving and sacrificing for — all this is good for the soul. 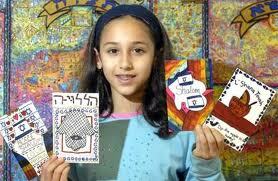 I'm not trying to paint a utopia; bad luck and troubles occur in Israel as everywhere else. But if war and terrorism were ever removed from the picture — and I see no signs of that dawn on the horizon — the Israeli happiness rate not only would not decline, it would jump to the top of the list. P. David Hornik is a writer and translator living in Beersheba, Israel. He blogs at http://pdavidhornik.typepad.com/He is author of 'Choosing Life in Israel', published this year by Freedom Press International. The book is about his personal choice to leave his native United States and live in Israel, and about Israel's choice to affirm life and thrive in the face of challenges. In a recent interview entitled "Choosing Life in Israel (see here), Frontpage Editor, Jamie Glazov asked David Hornik, "How do you feel at this point about leaving the U.S. for Israel? How has living in Israel changed you? How has Israel changed?" Hornik replied, "It's been for me a great experience of discovery, growth, and adventure, and of expressing—of living—what I consider my true national identity. I was a fiction writer when I made the move to Israel, and remained one for a while, but for now that's fallen by the wayside; Israel itself became the subject matter, a hugely intense and colorful subject matter. 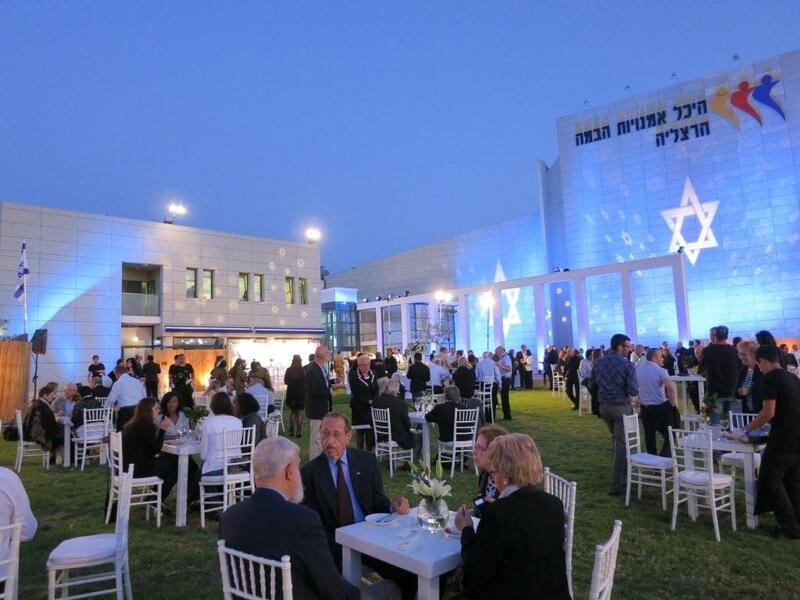 Israel, since I came here in 1984, has changed to a much more free-market rather than socialist economy (though there is still a way to go), and you can see the results in the huge Israeli creativity and innovation in high tech, science, defense, communication, medicine, and so many fields. Israel is booming." 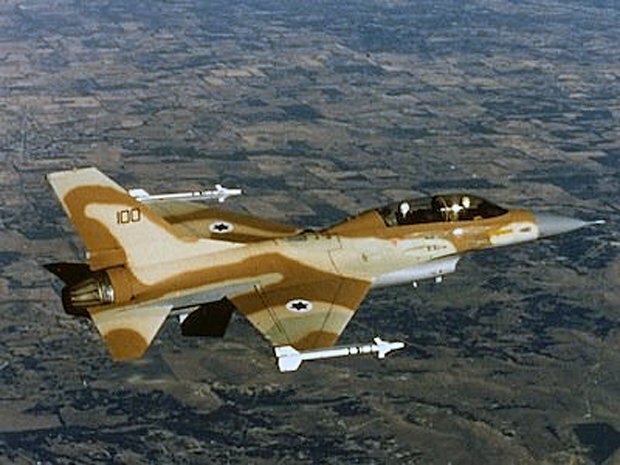 Asked to explain the survival of the Israelis against all odd, Hornik replied, "Tremendous will, toughness, talent, faith, and the imperative to "choose life."